With Jimmy Kimmel set to host the Oscars in 2018, for a second consecutive year, take a look back at the Academy Awards hosts over the past three decades. 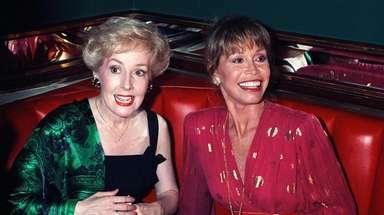 From Chris Rock in 2016 to Chevy Chase in 1988, and repeats including Whoopi Goldberg and Billy Crystal, it's been an eclectic roster. 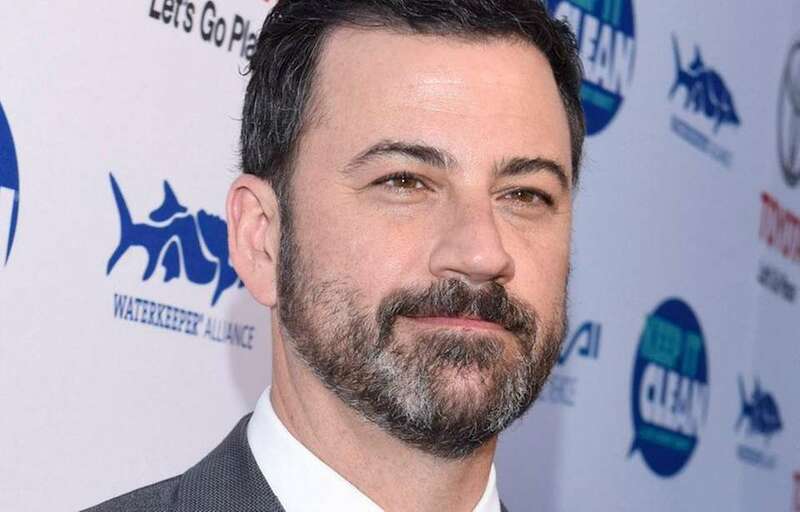 The late-night veteran and face of "Jimmy Kimmel Live!" will follow up his first-time Academy Awards hosting stint in 2017 with an encore in 2018. He'll be the first consecutive host of the awards since 1992, when Billy Crystal wrapped a four-year run. Chris Rock trashed both Hollywood and tradition when he hosted 88th Academy Awards on Feb. 28, 2016. 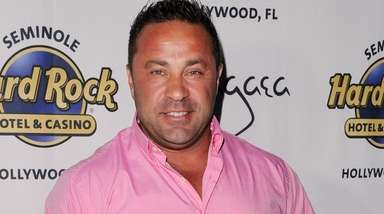 Rather than easing tension in the room, he supplied it, confronting Hollywood's diversity problem -- which had come to a head with the #OscarsSoWhite movement -- with wince-worthy one-liners including, "This year, in the In Memoriam package, it's just going to be black people that were shot by the cops on their way to the movies. YES. I said it!" Rock also ran the show back in 2005. Neil Patrick Harris hosted the Academy Awards on Feb. 22, 2015. Ellen DeGeneres hosted the Academy Awards for a second time on March 2, 2014. The best picture winner was "12 Years a Slave." 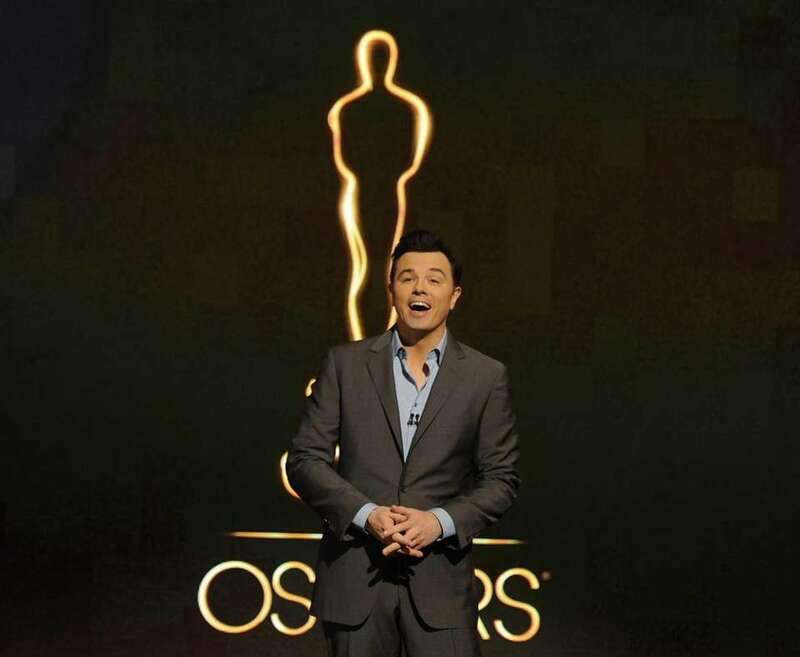 Seth MacFarlane hosted the 85th Academy Awards for the first time on Feb. 24, 2013. The best picture winner was "Argo." 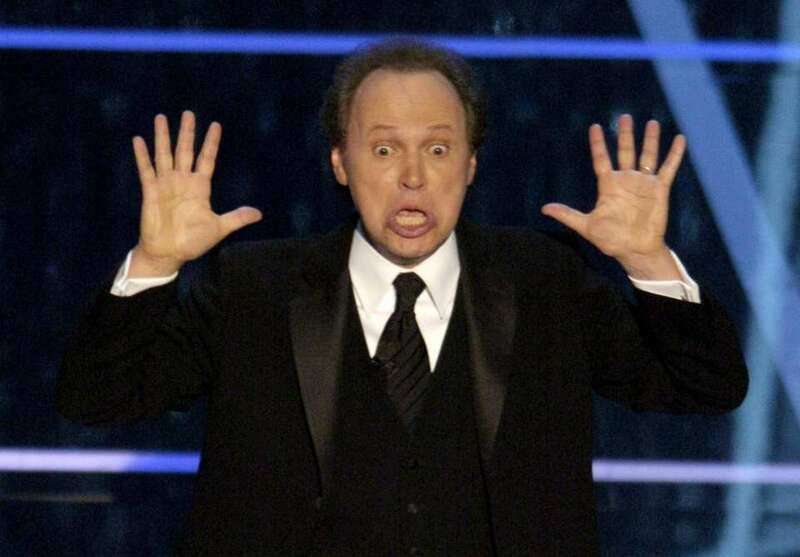 Billy Crystal hosted the 84th Academy Awards in 2012, his ninth Oscars gig. The best picture winner was "The Artist." James Franco and Anne Hathaway co-hosted the 83rd Academy Awards in 2011. The best picture winner was "The King's Speech." 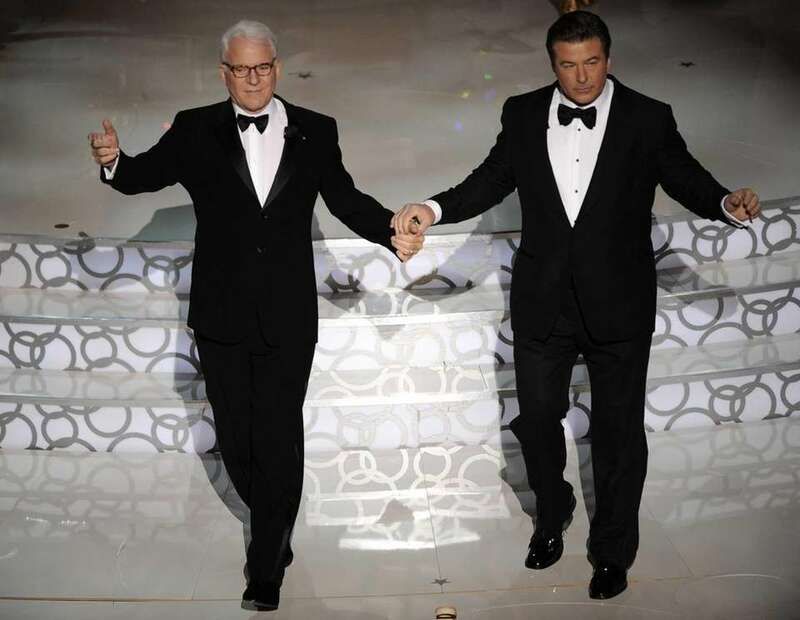 Steve Martin, left, and Alec Baldwin co-hosted the 82nd Academy Awards in 2010. The best picture winner was "The Hurt Locker." Hugh Jackman hosted the 81st Academy Awards in 2009. The best picture winner was "Slumdog Millionaire." 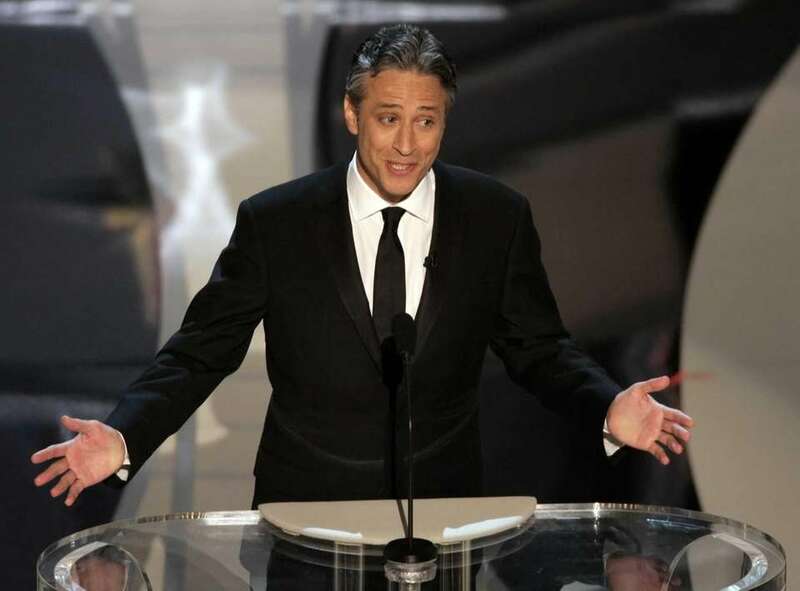 Jon Stewart hosted the 80th Academy Awards in 2008, his second time hosting the Oscars. The best picture winner was "No Country for Old Men." 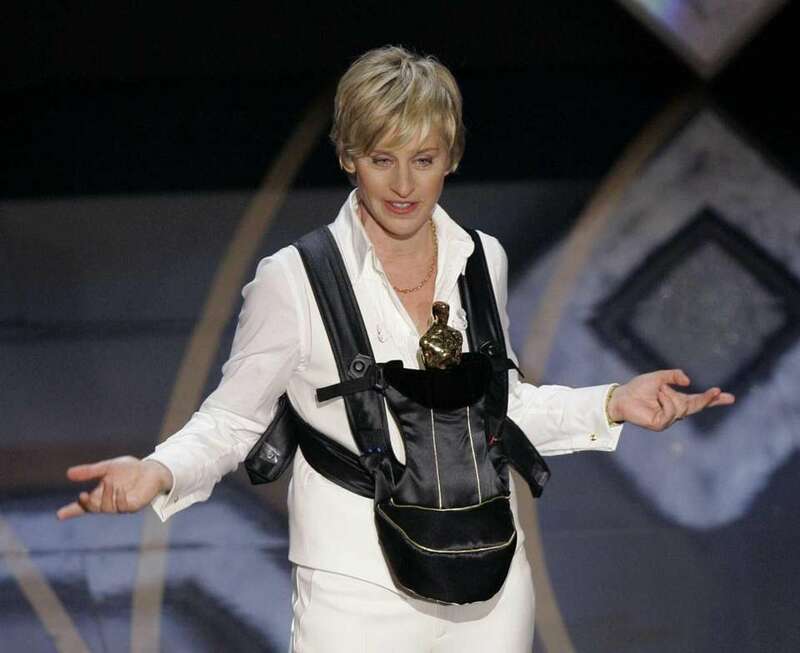 Ellen DeGeneres hosted the 79th Academy Awards in 2007. The best picture winner was "The Departed." Jon Stewart hosted the 78th Academy Awards in 2006. The best picture winner was "Crash." 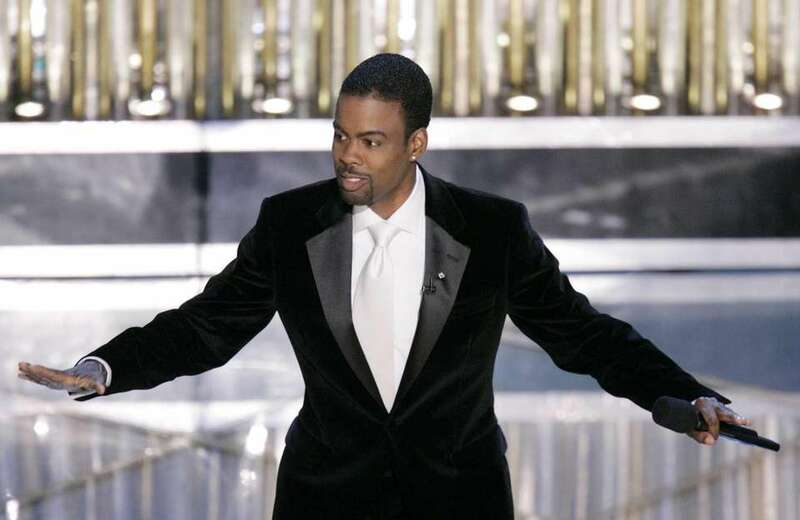 Chris Rock hosted the 77th Academy Awards in 2005. The best picture winner was "Million Dollar Baby." Billy Crystal hosted the 76th Academy Awards in 2004. The best picture winner was "The Lord of the Rings: Return of the King." 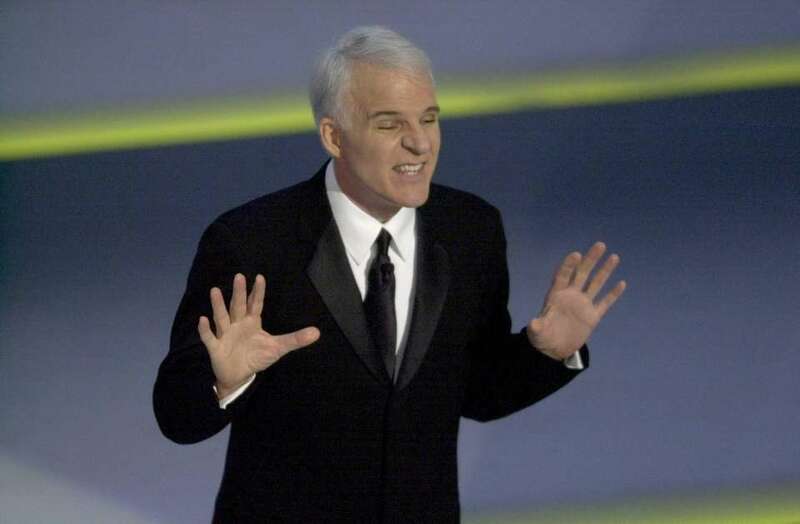 Steve Martin hosted the 75th Academy Awards in 2003. The best picture winner was "Chicago." 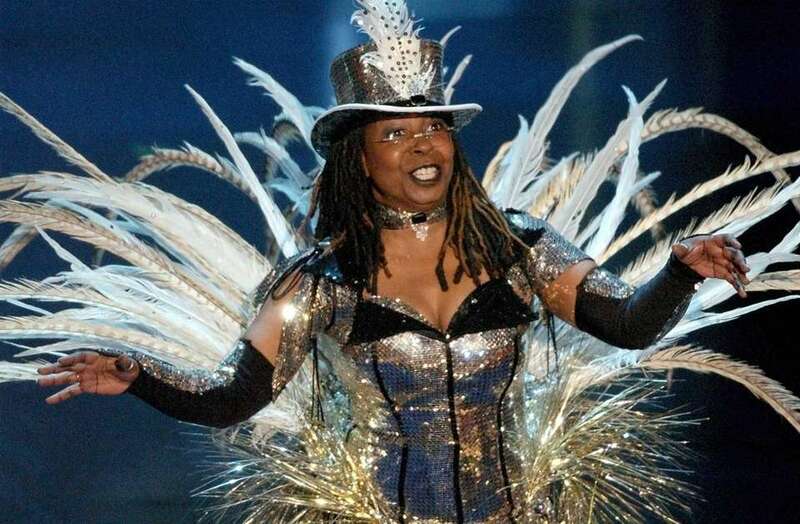 Whoopi Goldberg hosted the 74th Academy Awards in 2002, her fourth stint. The best picture winner was "A Beautiful Mind." 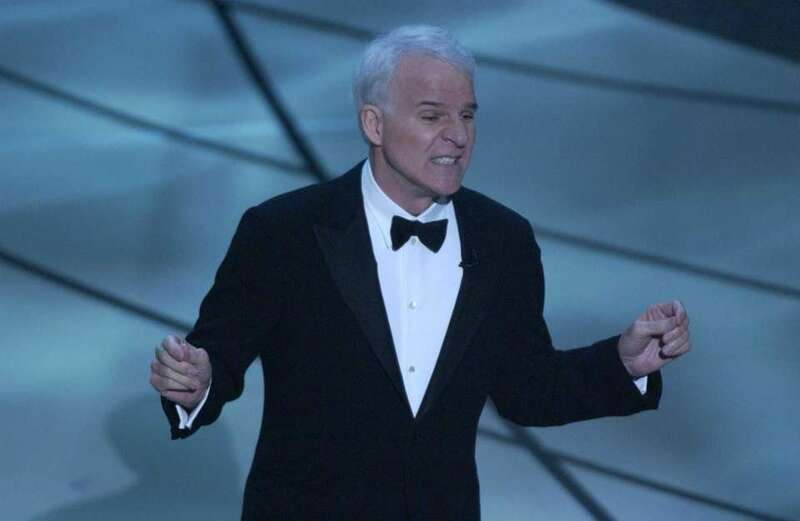 Steve Martin hosted the 73rd Academy Awards in 2001. The best picture winner was "Gladiator." 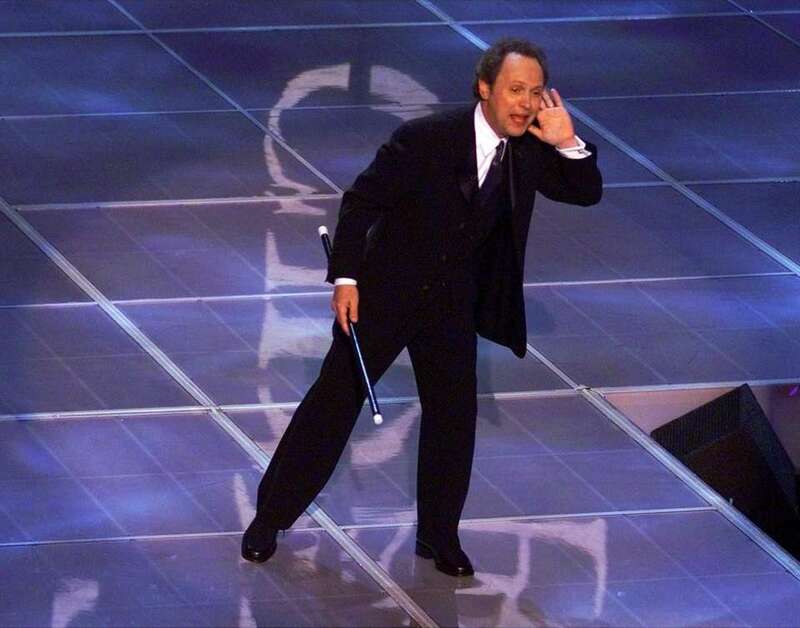 Billy Crystal hosted the 72nd Academy Awards in 2000. The best picture winner was "American Beauty." Whoopi Goldberg hosted the 71st Academy Awards in 1999. The best picture winner was "Shakespeare in Love." Billy Crystal hosted the 70th Academy Awards in 1998. The best picture winner was "Titanic." 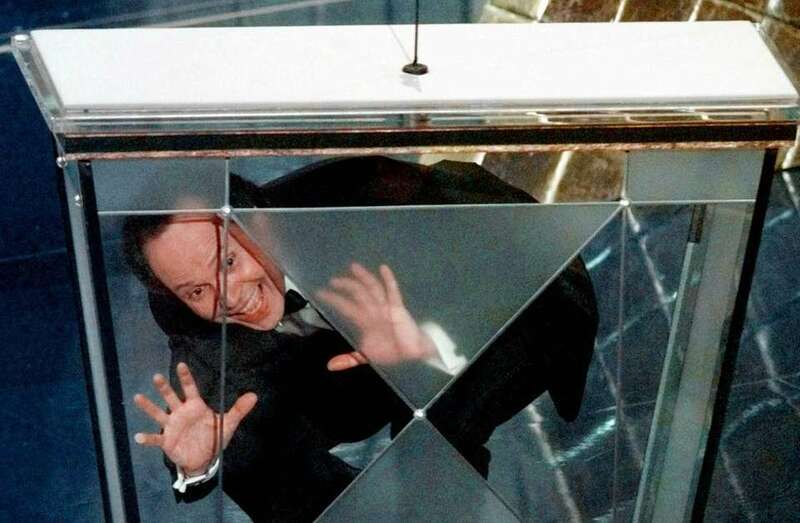 Billy Crystal hosted the 69th Academy Awards in 1997. The best picture winner was "The English Patient." Whoopi Goldberg hosted the 68th Academy Awards in 1996. The best picture winner was "Braveheart." David Letterman hosted the 67th Academy Awards in 1995. The best picture winner was "Forrest Gump." Whoopi Goldberg hosted the 66th Academy Awards in 1994. The best picture winner was "Schindler's List." Billy Crystal hosted the 65th Academy Awards in 1993. The best picture winner was "Unforgiven." 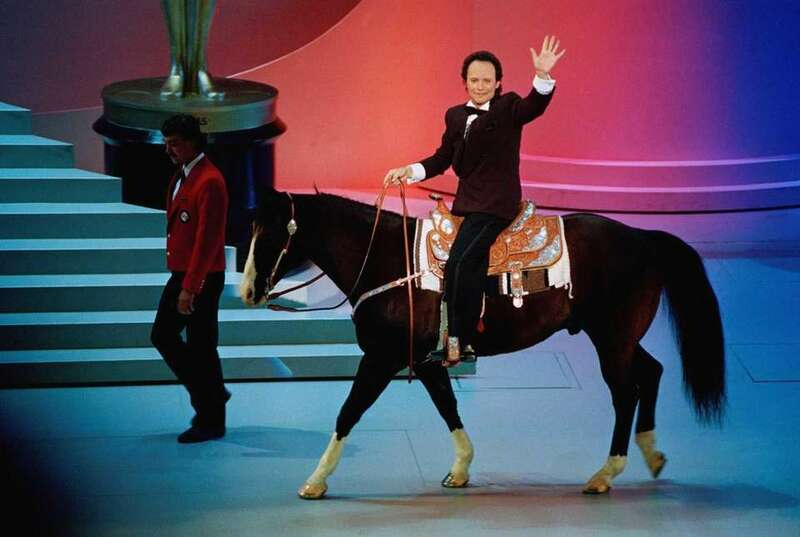 Billy Crystal hosted the 64th Academy Awards in 1992. The best picture winner was "The Silence of the Lambs." Billy Crystal hosted the 63rd Academy Awards in 1991. The best picture winner was "Dances With Wolves." 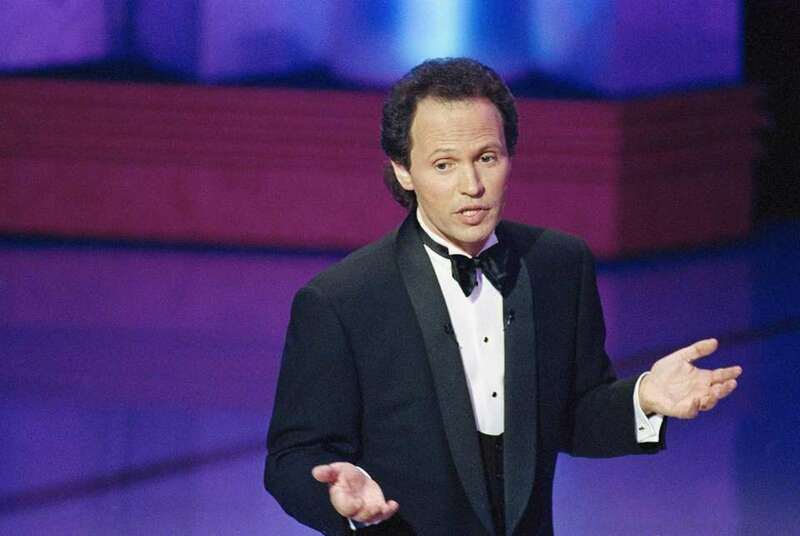 Billy Crystal's first Oscar-hosting gig was for the 62nd Academy Awards in 1990. The best picture winner was "Driving Miss Daisy." Chevy Chase hosted the 60th Academy Awards in 1988. The best picture winner was "The Last Emperor." Oscar hosts of the 21st century, rankedSince 2000, the Academy Awards has had 20 hosts, but who is the best? Here’s our list of the best Oscar hosts of the century, so far. 19 Oscar films through the years with LI connections Over the decades, many memorable films have been filmed or set on Long Island, and we’re not just talking about “The Amityville Horror.” The best Oscar-nominated LI movies, actors of all timeIf we could hand out a Long Island Oscar, what would it look like? A model of the land mass itself seems a little awkward for a trophy. A windmill could work, but that’s too specific to the Hamptons. Is there a way to make a sculpture of traffic? When, where to watch upcoming award showsFind out when and where to watch the upcoming ceremonies.